Once the actual dealer cost is calculated we negotiate the selling price from the TRIPLE NET COST. That selling price remains the SAME whether you are buying, leasing, financing or using special LOW APR financing. 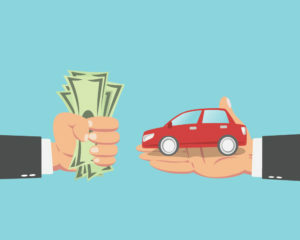 Even highly educated consumers are not aware of how much car dealerships actually pay for an automobile. I ALWAYS GET YOU MORE MONEY FOR YOUR TRADE-IN. 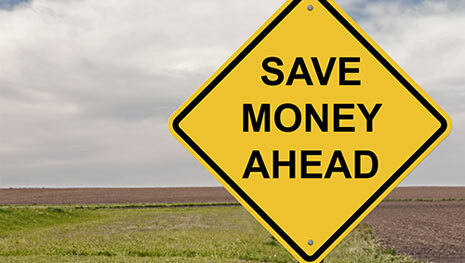 If you do not know what your vehicle is REALLY WORTH you will lose hundreds of dollars by selling it cheap. You must negotiate the trade-in separately from the price whether you are buying, leasing or paying cash. THE “BLUE BOOK” SAYS YOU CAR IS ONLY WORTH $$$. Do not listen to this story…….Do you know how many color books exist? BLUE, BLACK, RED, GREEN and BROWN. Real car guys know exactly how far OVER book value certain cars are worth and will step-up and PAY TOP DOLLAR, BUT ONLY IF THEY ARE PRESSED. I get the right trade-in value BECAUSE I AM “EXPERT LEVEL” VEHICLE APPRAISER. I am on the same expert level of experience as the used car manager and we both know what we are talking about and respect each other and I always get more money for your trade-in. He tries to steal the trade-in but I immediately know and understand why he must pay more. I have all of the Automobile Dealer ONLY Auctions on my phone with the UP-TO-THE-MINUTE Vehicle Values as of the last few weeks of what the exact same vehicles sold for at auction. I know as much or more than the Used Car Manager when it comes to the value of trade-ins. People do NOT REALIZE Automobile Dealerships are LICENSED BROKERS for BANKS and LEASING COMPANIES. BROKERS BUY MONEY from a Bank or Leasing Company and THEN SELL THE MONEY to their Customers at a SUBSTANTIAL MARK-UP. The BROKER receives a commission from the Bank or Leasing Company EQUAL TO THE ADDITIONAL INTEREST CHARGED TO YOU, THE CUSTOMER. 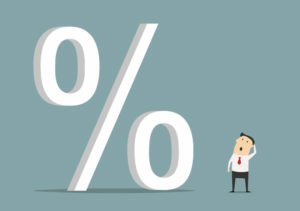 Legally, Car Dealers are allowed to Mark-Up the Interest Rates they Charge You by up to a Maximum of 3% A.P.R. which is PURE PROFIT for the automobile dealership. WHAT YOU DO NOT KNOW DEFINITELY COSTS YOU MONEY! Negotiating the Lowest A.P.R. Interest Rate charged by the Dealership from the Bank! AND / OREquipment added to your finance or lease deal WITHOUT YOUR KNOWLEDGE or CONSENT such as: Window Etching. Pinstripe etc. I can not be outsmarted by salespeople or sales managers YOU ARE IN GOOD HANDS WITH ME The entire transaction is completely set-up in advance. You will know everything BEFORE you walk in the front door. I give you a customer I.D. number that MATCHES the dealerships computer. All of the prices, interest rates, monthly payments, down payments, lease inception costs will ALL MATCH THE DEALERSHIPS COMPUTER. You will receive a CUSTOM REPORT detailing the SELLING PRICE and exactly how that price TRANSLATES into the MONTHLY FINANCE or LEASE PAYMENTS. I AM PROFESSIONAL AUTOMOBILE SALES MANAGER WHO NEGOTIATES FOR YOU AT AUTOMOBILE DEALERSHIPS OF YOUR CHOICE THROUGHOUT THE ENTIRE U.S.A.